The Savior’s Atonement is not only infinite in scope but also individual in reach. 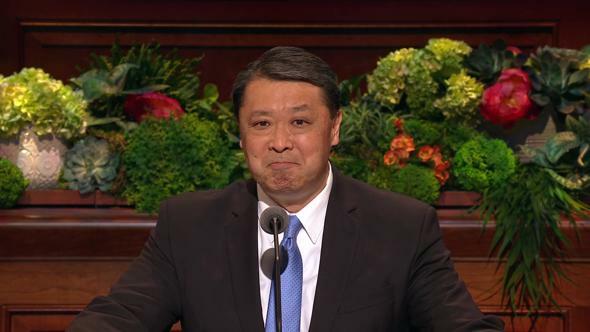 At this season of the year we particularly rejoice and reflect upon the Savior’s Atonement. It is indeed the most supernal, mind-expanding, passionate doctrine this world or universe has ever known. It is what gives hope and purpose to our lives. What then is the Atonement of Jesus Christ? In one sense, it is a series of divine events that commenced in the Garden of Gethsemane, continued on the cross, and culminated with the Savior’s Resurrection from the tomb. It was motivated by an incomprehensible love for each of us. 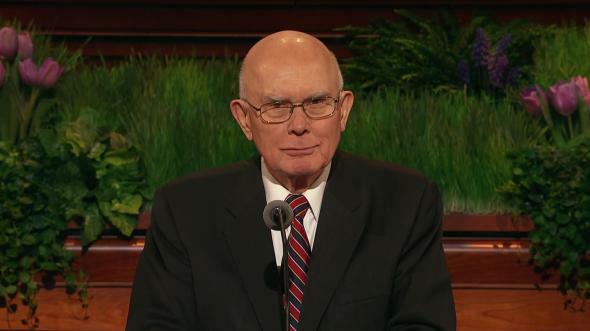 It required a being who was sinless; who had infinite power over the elements—even death; who possessed a boundless capacity to suffer the consequences of all our sins and ailments; and who, in fact, descended beneath it all.1 This was the mission of Jesus Christ—this was His Atonement. But how can the Savior accomplish this without violating the laws of justice? 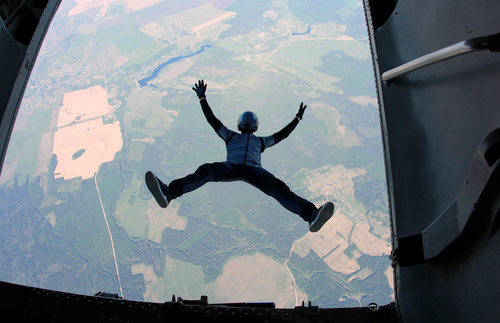 When we sin, we are like the foolish man who jumped from the plane. 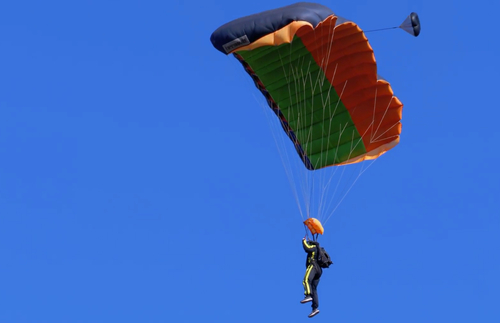 No matter what we do on our own, only a crash-landing awaits us. We are subject to the law of justice, which, like the law of gravity, is exacting and unforgiving. We can be saved only because the Savior, through His Atonement, mercifully provides us with a spiritual parachute of sorts. If we have faith in Jesus Christ and repent (meaning we do our part and pull the rip cord), then the protective powers of the Savior are unleashed on our behalf and we can land spiritually unharmed. 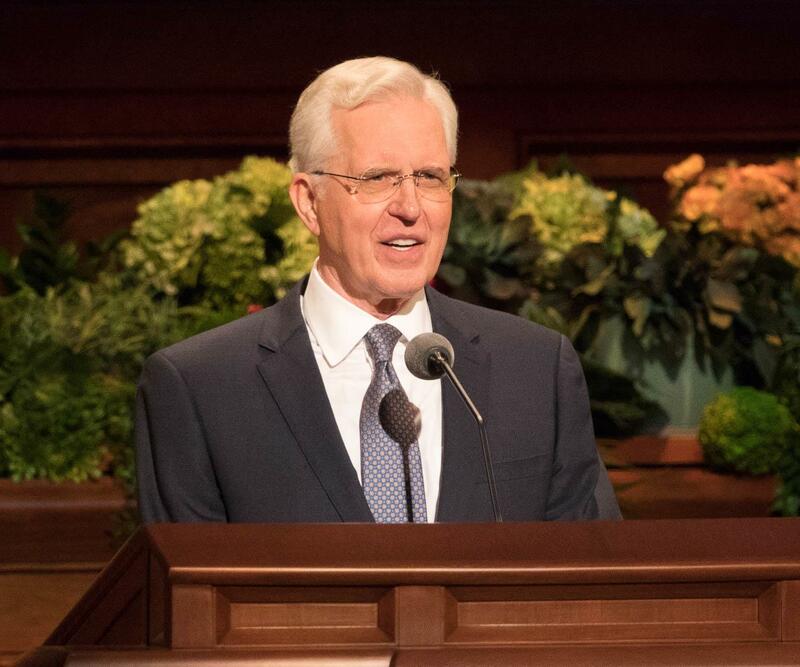 This is possible, however, only because the Savior overcame the four obstacles that can prevent our spiritual progress. On occasion, I have met with good Saints who have had trouble forgiving themselves, who have innocently but incorrectly placed limits on the Savior’s redemptive powers. Unwittingly, they have converted an infinite Atonement to a finite one that somehow falls short of their particular sin or weakness. But it is an infinite Atonement because it encompasses and circumscribes every sin and weakness, as well as every abuse or pain caused by others. “If there are some of you who have been tricked into the conviction that you have gone too far, … that you have had the poison of sin which makes it impossible ever again to be what you could have been—then hear me. 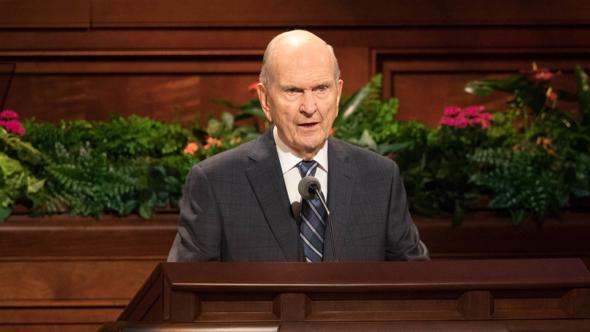 One reason it is so essential to understand the Savior’s Atonement and its infinite implications is that with increased understanding comes an increased desire to forgive ourselves and others. 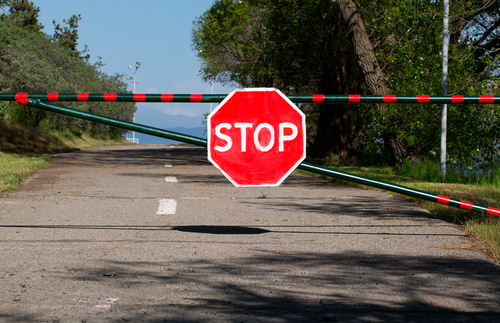 Some have asked, “But if I am forgiven, why do I still feel guilt?” Perhaps in God’s mercy the memory of that guilt is a warning, a spiritual “stop sign” of sorts that, at least for a time, cries out when additional temptations confront us: “Don’t go down that road. You know the pain it can bring.” In this sense, it serves as a protection, not a punishment. Is it possible, then, to remember our sins and still be free of guilt? Joseph now understood that this bitter experience was but a dot on the eternal spectrum. With this enhanced vision, he wrote the Saints from that same prison cell, “Dearly beloved brethren, let us cheerfully do all things that lie in our power; and then may we stand still, with the utmost assurance, to see the salvation of God.”12 Because of the Savior’s Atonement, we can have an eternal perspective that gives meaning to our trials and hope for our relief. 4. Weaknesses and Imperfections. 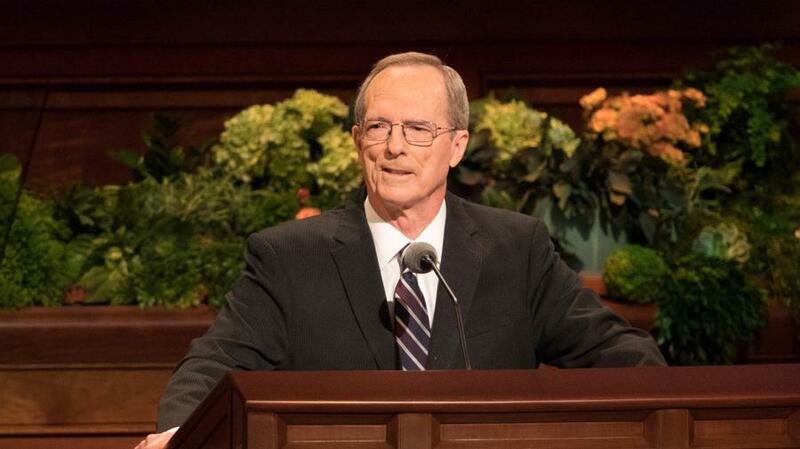 Because of His Atonement, the Savior has enabling powers, sometimes referred to as grace,13 that can help us overcome our weaknesses and imperfections and thus assist us in our pursuit to become more like Him. Moroni so taught: “Yea, come unto Christ, and be perfected in him, … that by his grace ye may be perfect in Christ.”14 There seem at least two channels or means of availing ourselves of those enabling powers that can refine—even perfect—us. When we are baptized and receive the gift of the Holy Ghost, we are made clean—thus becoming more holy like God. In addition, through the Holy Ghost, our minds may be enlightened and our hearts softened so we can think and feel more like Him. And when we are sealed as spouses, we inherit the right to “thrones, kingdoms, principalities, and powers”16 as gifts from God. 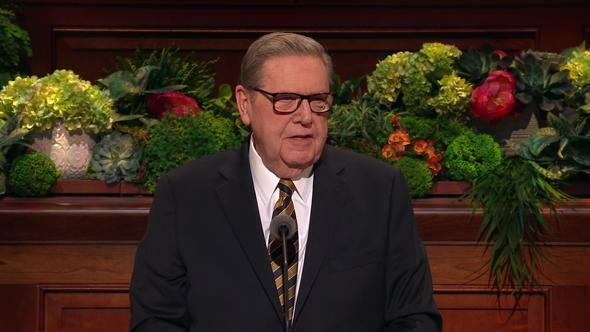 In summary, the Savior’s Atonement gives us life for death, “beauty for ashes,”19 healing for hurt, and perfection for weakness. It is heaven’s antidote to the obstacles and struggles of this world. 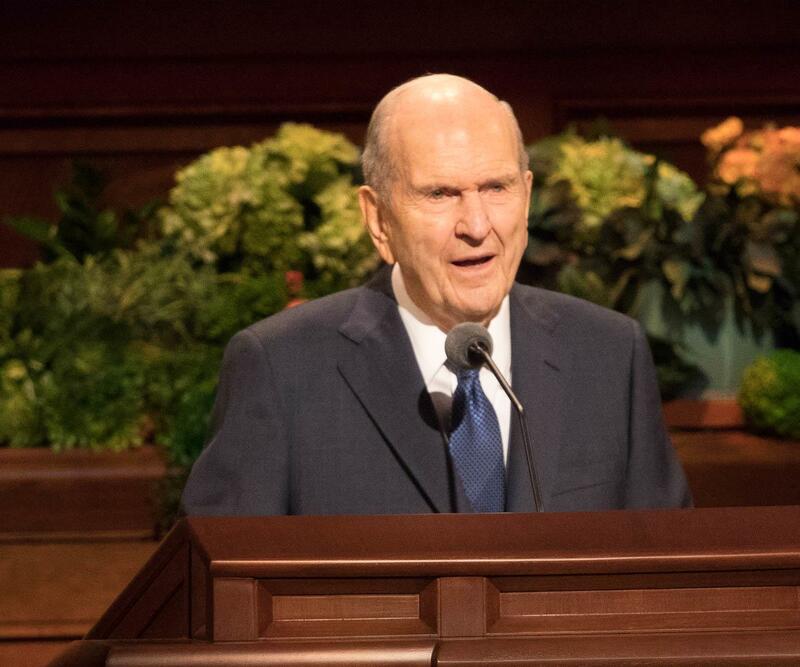 In the Savior’s final week of mortality, He said, “In the world ye shall have tribulation: but be of good cheer; I have overcome the world.”20 Because the Savior performed His Atonement, there is no external force or event or person—no sin or death or divorce—that can prevent us from achieving exaltation, provided we keep God’s commandments. With that knowledge, we can press forward with good cheer and absolute assurance that God is with us in this heavenly quest. 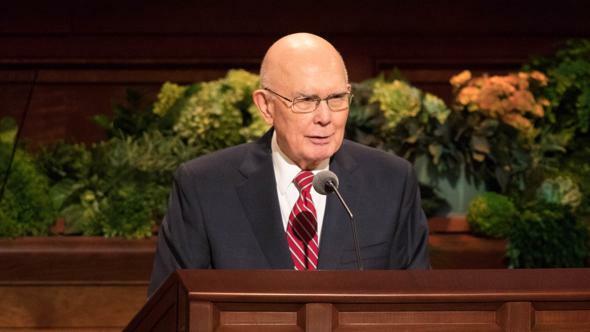 I bear my witness that the Savior’s Atonement is not only infinite in scope but also individual in reach—that it can not only return us to God’s presence but also enable us to become like Him—the crowning goal of Christ’s Atonement. Of that I bear my grateful and certain witness in the name of Jesus Christ, amen. See Doctrine and Covenants 88:6. Truman G. Madsen, Christ and the Inner Life (1978), 14. 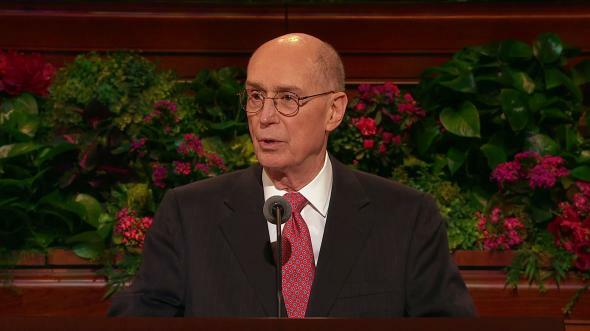 Henry B. Eyring, “Gifts of the Spirit for Hard Times,” Ensign, June 2007, 23. Alma 36:19; see also Alma 36:20–21. Alma 36:23; see also Alma 36:24–26. See Bible Dictionary, “Grace”; see also Guide to the Scriptures, “Grace,” scriptures.ChurchofJesusChrist.org. See 1 Corinthians 12:31; Moroni 10:30; Doctrine and Covenants 46:8. George Q. Cannon, “Seeking Spiritual Gifts,” Ensign or Liahona, Apr. 2016, 80.